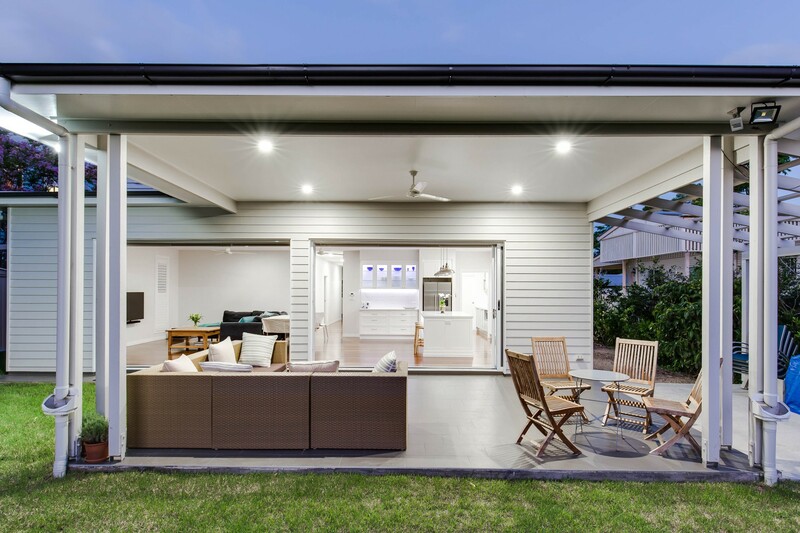 Providing only the highest quality workmanship with every project, Coulton Constructions can transform your house into the perfect space for the lifestyle you desire. 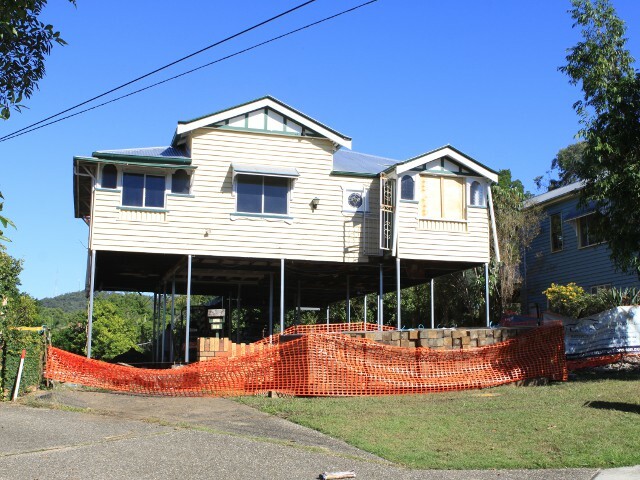 Coulton Constructions are highly skilled qualified Builders specialising in raise and build under extensions and alterations. 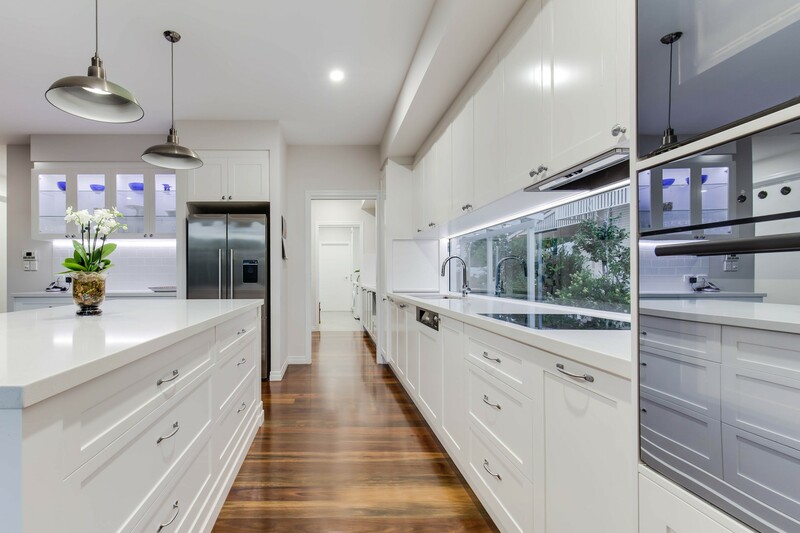 We offer a boutique style construction team focusing on servicing our clients with quality and results offering professional advice and insight. 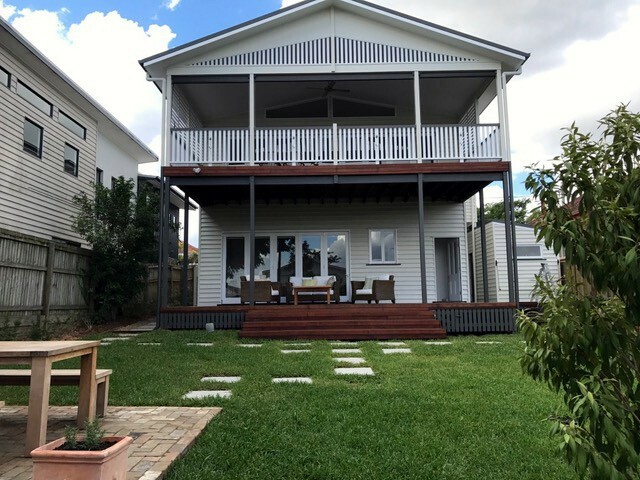 Based in Brisbane´s south west, Coulton Constructions also conduct a wide range of other building services including, general renovations and home improvements through to new architecturally designed homes. 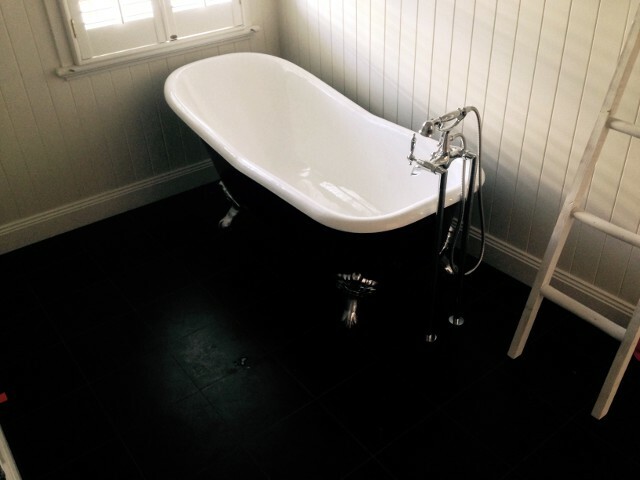 While focussing on providing a high level of customer service and workmanship, Coulton Constructions specialise in the art of integrating the old with the new, adopting an expertise in creatively balancing comfort and practicality with sleek and modern finishes, while maintaining the old and traditional grace of Brisbane´s famous Queenslander. 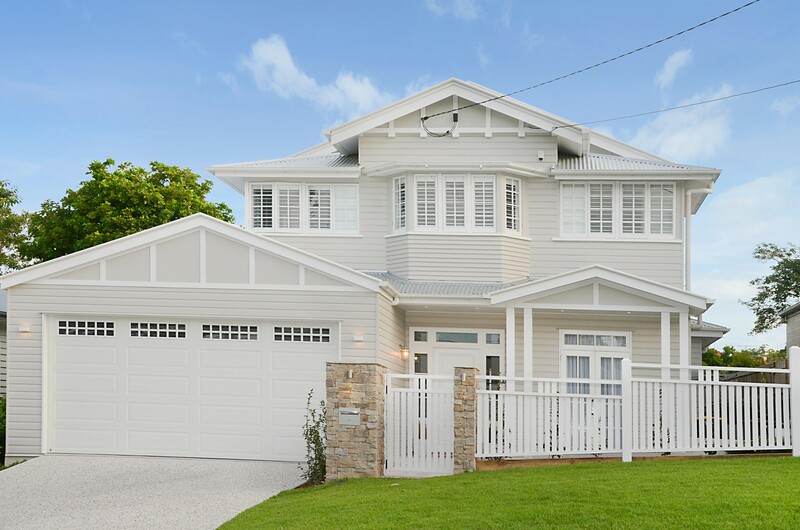 As a leading Building company, Coulton Constructions infuse the best of aesthetics and all the essential features you want for your home. 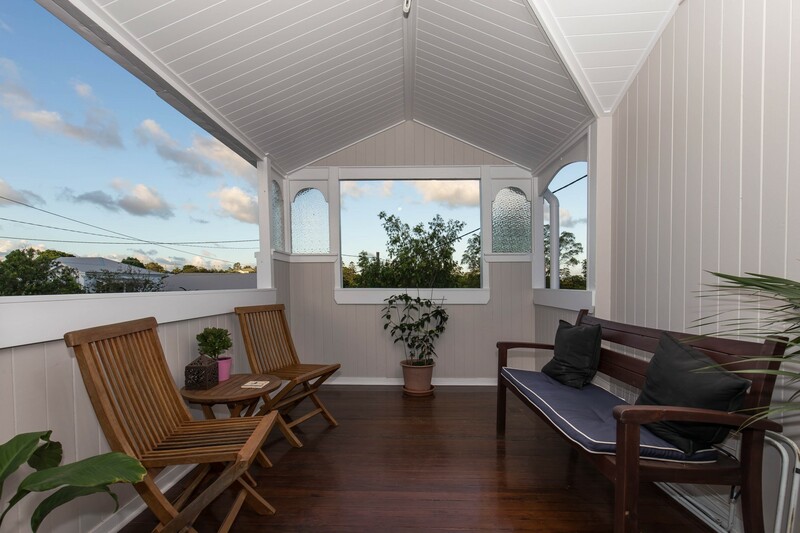 Understanding your requirements are of utmost importance to us, we are here to give you a wide choice of building styles for you to get the best results possible. 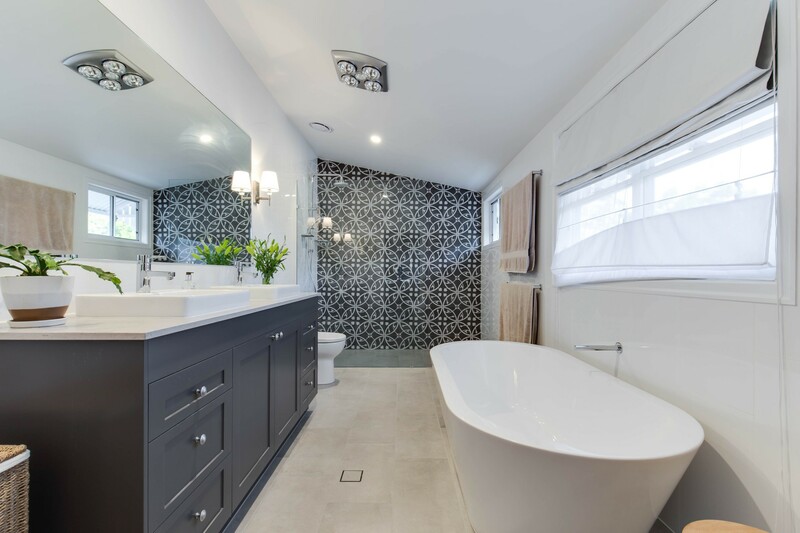 We are proud to be partners in the renovating process and hope to make yours a truly enjoyable experience, please click here to view some of our past projects.